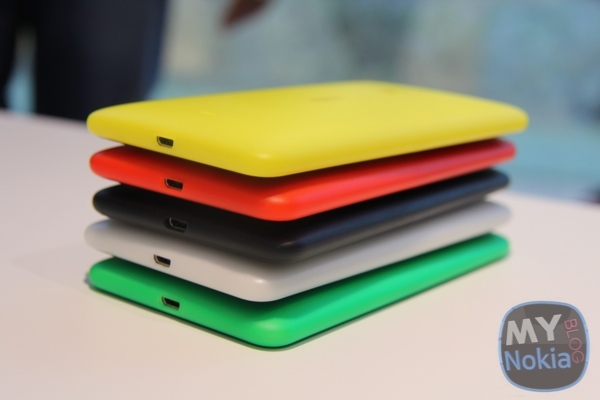 Record Nokia Lumia sales for fourth consecutive quarter, Elop to announce 6 devices. Going from modest strength to strength, Wall Street Journal says that Nokia’s Lumia range are hitting another record. WSJ estimates at least 8 million, close to triple the sales of Lumia this time last year. The Verge concludes that thanks to Nokia, WP8 has a place in the market. We haven’t seen official figures from Nokia yet. Whilst on the ward round this morning, I thought I left my phone on loud. I was embarrassed to it bleeping. Nope, it was one of the other doctors with a 820. Not indicative of sales but nice to see these handsets in the hands of people who aren’t Nokia bloggers. I love train rides as I can see many 520s in close proximity – it’s a super student friendly phone. Poor student but great value haha. Somewhat more of a bigger headline is that Stephen Elop will be the one announcing the devices tomorrow. I may have missed such speaker info but we weren’t sure what he would be doing and who would be the one to announce the new Nokia devices since he’s moving over to Nokia and given the helm to the Chairman to avoid conflicts of interest. 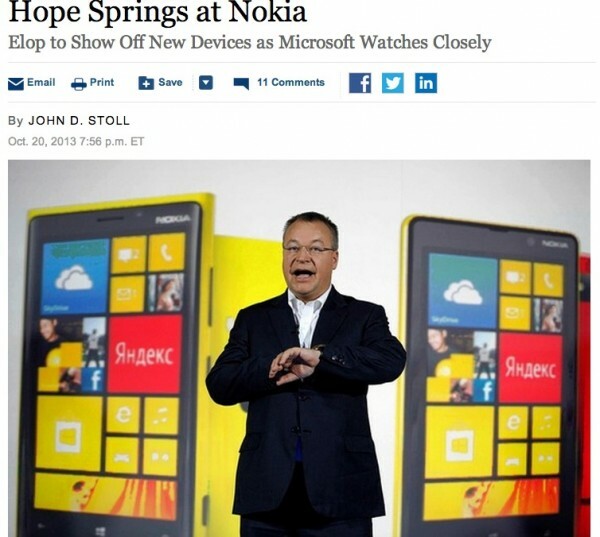 With Elop and Nokia at MS, it pushes the importance of the mobile strategy at MS. Cheers Chandan and Alvester for the tip!